We help you get answers from data. If you are looking for inspiration and collaboration on any kind of analytics — from self-service to externally-facing — then look no further! 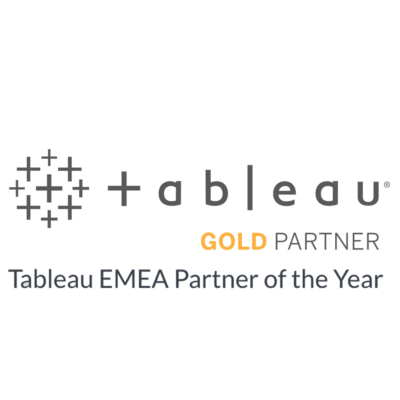 We are Tableau Gold and EMEA Partner of the Year with offices across the European region, our experienced team is the home of Tableau’s Iron Viz champions and certified consultants. We are ready to help you. 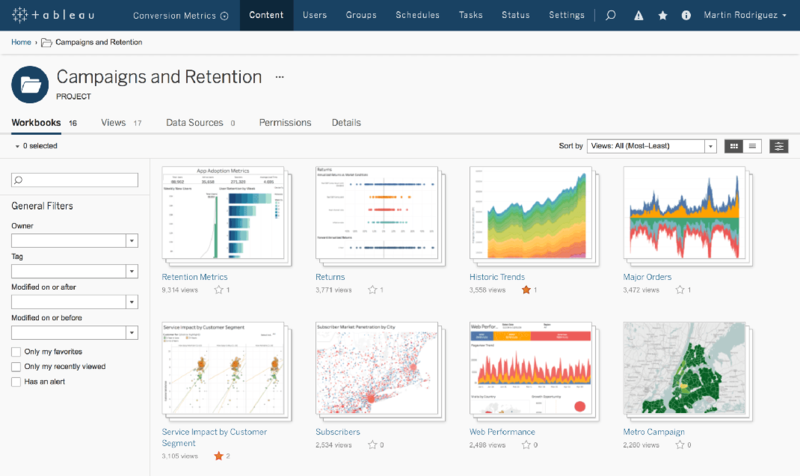 Tableau is an analytics platform that covers all the use cases, we can help you define a roadmap. Improve analytics across the board and find opportunities to reduce costs and generate extra revenue. Tableau doesn’t take months to set-up. You’ll be analyzing data in minutes rather than weeks. Using our unique methodology of six pillars, we will help you deploy a Tableau Center of Excellence. We love to share our analytics experience. In this stage we show you how to utilize Tableau as the platform of choice and how it can be applied to fulfill your analytical goals. You will be inspired and hungry for more. We approach things in a unique way and have designed several specific kick-start approaches that will answer your needs. We love to engage on a specific case, connect to data and answer burning business questions on the spot. Our engage workshops deliver insight that we will share with you. 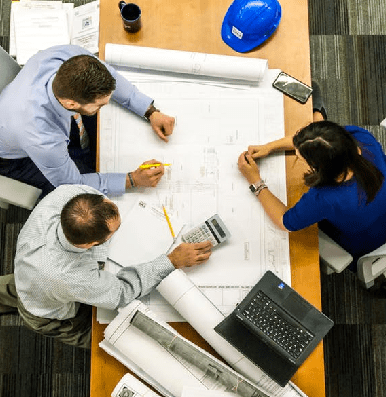 Quick wins, goals and a roadmap of your project are defined in various workstreams. We provide you with transparant insight in every step. This is what we are aiming for. Succes is again a shared value. We can only achieve this if we allow our customers to be more successful. Our first success is the start of a long-term and valuable relationship . 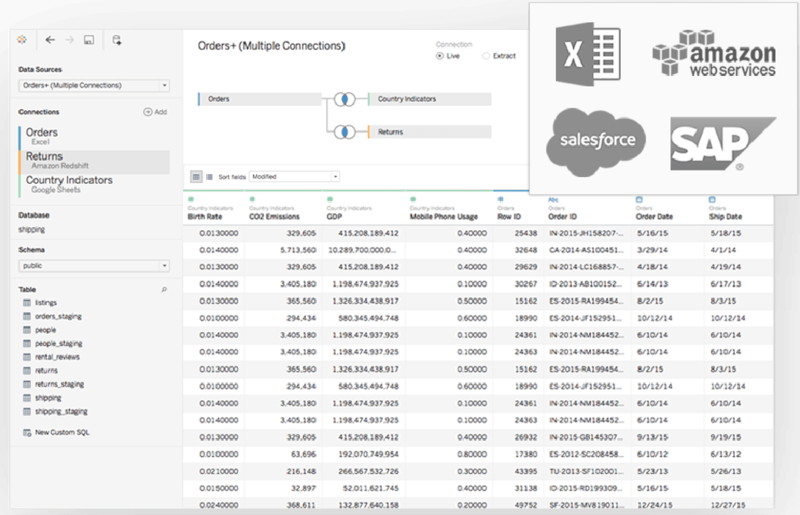 Connect, combine and shape data on prem or in the cloud—whether it’s big data, a SQL database, a spreadsheet, or cloud apps like Google Analytics and Salesforce. Run flows and clean data without writing code. Extend the value of your data across your entire organization with Tableau Server. Empower your business with the freedom to explore data in a trusted environment—without limiting them to pre-defined questions, wizards, or chart types. Have the peace of mind that both your data and your analytics are governed, secure, and accurate. IT organizations love Tableau for it’s ease of deployment, robust integration, simplicity of scalability, and excellent reliability. You no longer have to choose between empowering the business or protecting your data – with Tableau you can finally do both. 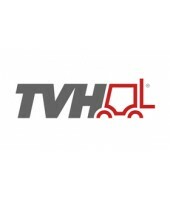 Find out how we package the best services in transparant bundles and discover our unique Center of Excellence approach. Find out more about our world-class training courses and join one of our free kick-start sessions. We help you understand how Tableau uses a transparant and easy licensing model guiding you clearly through their offering. 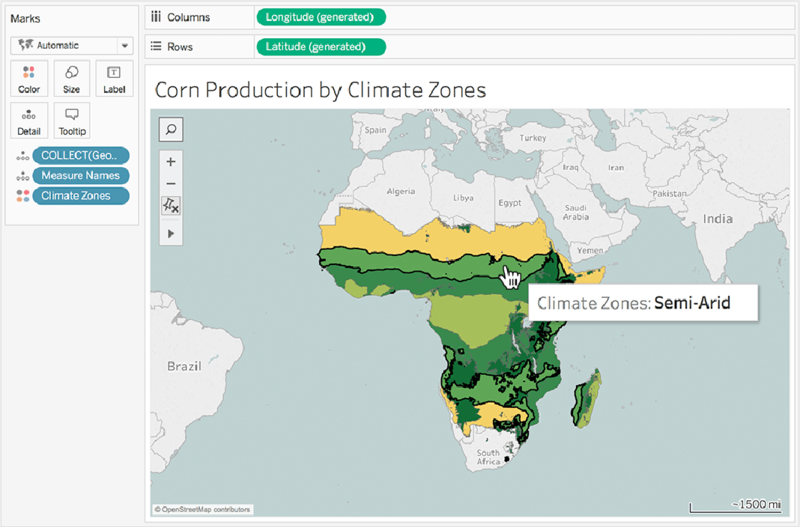 Discover more about the Tableau platform and potential use-cases. Read more how we position analytics at scale. We love analytics. We love it so much we want to inspire you with the possibilities. 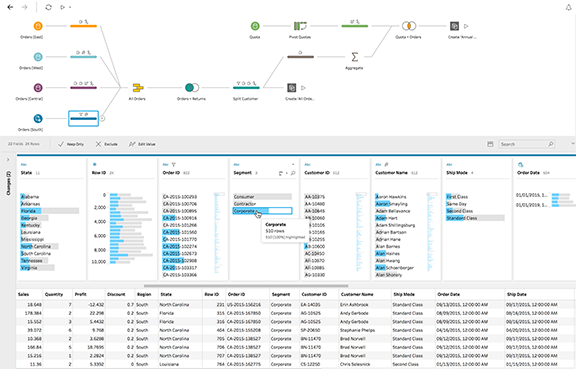 Biztory can show you various use cases and vertical examples of how we applied Tableau as the go-to analytics platform. The next step after inspiration is to engage in a conversation with your data. Let our consultant prove how fast we can get answers from your data. Easier. Faster. Follow our guidance through licensing. As your analytics culture becomes more mature we will be your guide. Using our unique methodology of six pillars, we will help you deploy a Tableau Center of Excellence.